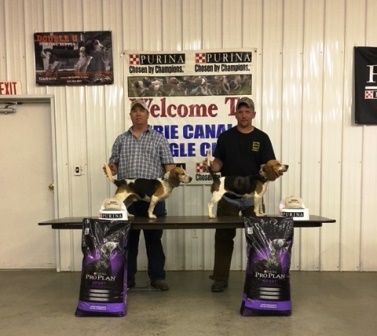 Congratulations to Onna, owned by Halfway Buckstyle Kennels, and handler by Joseph Brown, as our 2017 Clash Od The Champions winner. Congratulations to Jonathan Bailey and Penny; our 2017 South Carolina State Champions! Read more: Penny Wins 2017 South Carolina State Championship! 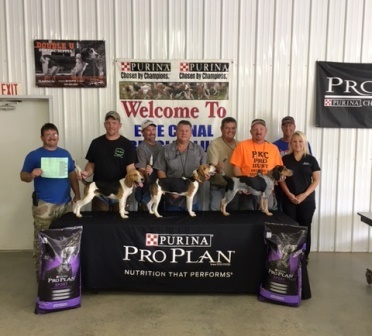 Congratulations to the winners at the PKC Andrews, Indiana Pro Hunt on September 16, 2017. Crash Wins 2017 PKC Kentucky State Championship! Read more: Crash Wins 2017 PKC Kentucky State Championship! Rusty Wins 2017 PKC H & H World Championship! 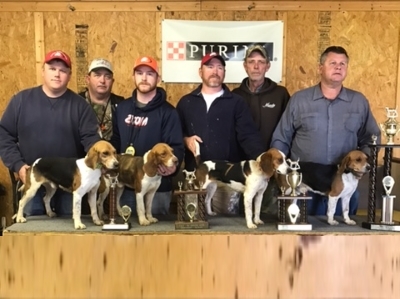 The 2017 PKC Hound and Hunter World Championship was held in Estill Springs, TN with Rusty owned and handled by Bo Mahaney being crowned the 2017 Champion! 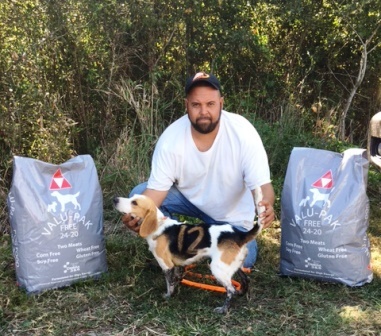 I would like to thank Wade Hill and all of the Franklin County Beagle Club for hosting such a great event. 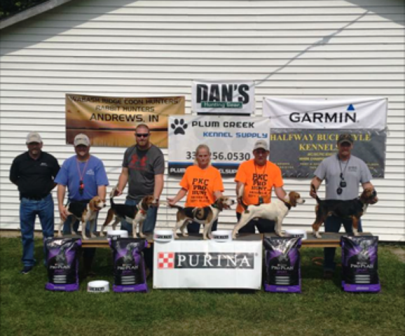 I would also like to thank our Sponsors, Purina, Plum Creek Kennel Supply, Seneca and Garmin. Thanks to all of our PKC Representatives Kenneth Wilburn, Billy Ray Parrish, Jeffery Roberts you all did a fantastic job, and I appreciate the help. Last but certainly not least, I would like to thank all of the PKC members. You are an awesome bunch of good hearted people. Congratulations to the winners, you all have placed in the largest PKC H & H event to date. Here are the winners!! 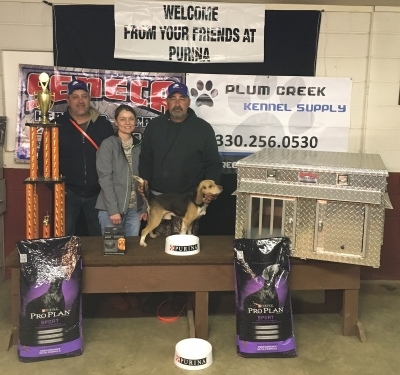 Read more: Rusty Wins 2017 PKC H & H World Championship!